Click HERE to read comments from an interview with Melissa Stan of The Story Center of the Mid-Continent Public Library. As a retired elementary school teacher, I was excited to read this first book of the Bandana Acres series. I love the idea of the animals earning bandanas when they prove themselves to be true friends. Very clever! This book taught the importance of being brave, caring, and overcoming fears. The author brought these traits to life beautifully with the character, Feebs. Feebs is a wonderful role model for kids. The story line is easy for youngsters to follow and remember. The length of the book is perfect to hold their attentions. The glossary is a great tool to have, and the What If? questions will help children apply the lessons Feebs learned to their own lives. I look forward to learning what her next animal will teach kids about coping successfully in life. After reading Feebs to the Rescue it made me want to be a farm animal on Bandana Acres!I loved the camaraderie and respect between the animals. Feebs had a pretty exciting adventure and through it learned to overcome fear and have courage in a tough situation! The questions at the end of the book make this more than just a good read. They help to guide children to think about how they would react in a similar circumstance. I highly recommend this book! 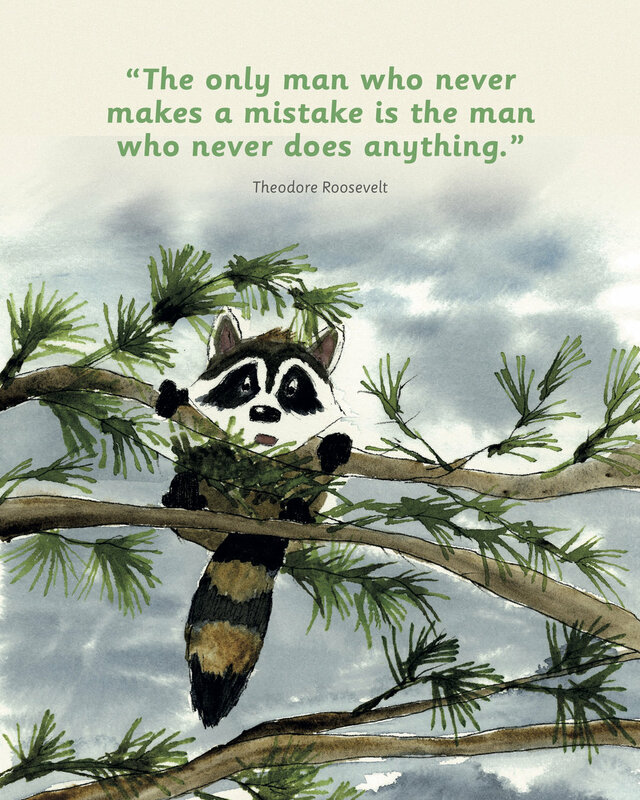 Meet the newest Bandana buddy, Rascal the raccoon, in the second Bandana Acres book, Rascal's Trip. Rascal learns to think ahead before he decides in this delightful tale of learning this life lesson the hard way. He meets his animal friends Jasper and Ollie when they befriend him in a storm. As a retired second grade educator, I believe this book is appropriate for young elementary-age kids. The author includes What If? questions to engage the reader to apply what Rascal learned to his/her own life. The watercolor illustrations are beautiful. I highly recommend this entertaining and thought-provoking book for kids. 5.0 out of 5 starsNot just good entertainment, it is character building! Rascal learns a difficult lesson on how important it is to make wise choices! His curiosity and impatience gets him into trouble. If he had just obeyed from the beginning he wouldn't have found himself in such a mess! This book isn't just good entertainment, it is character building at its finest. 5.0 out of 5 starsCompromise. Our nation was founded upon it! I appreciate the life lessons Kathy Perry writes about in her Bandana Acres series. What a service she is providing for our kids! 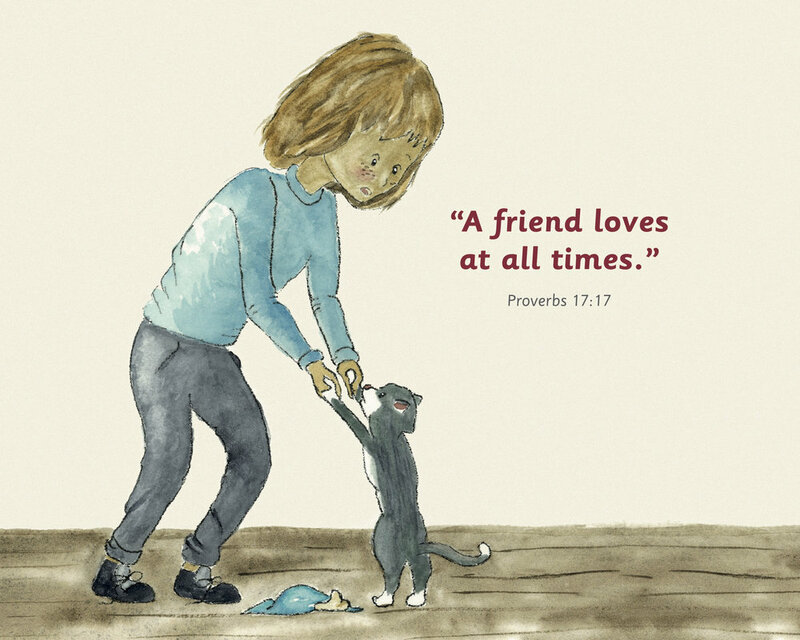 This book deals with anger and how kids can learn to compromise to solve their differences. How refreshing to read a book that illustrates the Golden Rule. Both Nibbler and Captain earn their bandanas by working together to make peace. Controlling anger is a very important life lesson, and this book deals with it beautifully. I am a retired elementary school teacher. If I was still teaching I can say with certainty that I would read the Bandana Acres books to my students and have a lively discussion afterwards with the What If? questions. Kids always come up with interesting solutions. I recommend this book without reservation. I really enjoyed this book. Not only because it has great characters in it but it was so easy to read to my 2nd grade students. This book allowed for me to have conversations with them about being a great friend and how the animals were all very different yet they still were wonderful friends to one another. This book is a great read aloud as you can read it in a few days with your class and still hold their interest! Can't wait to read the next one!